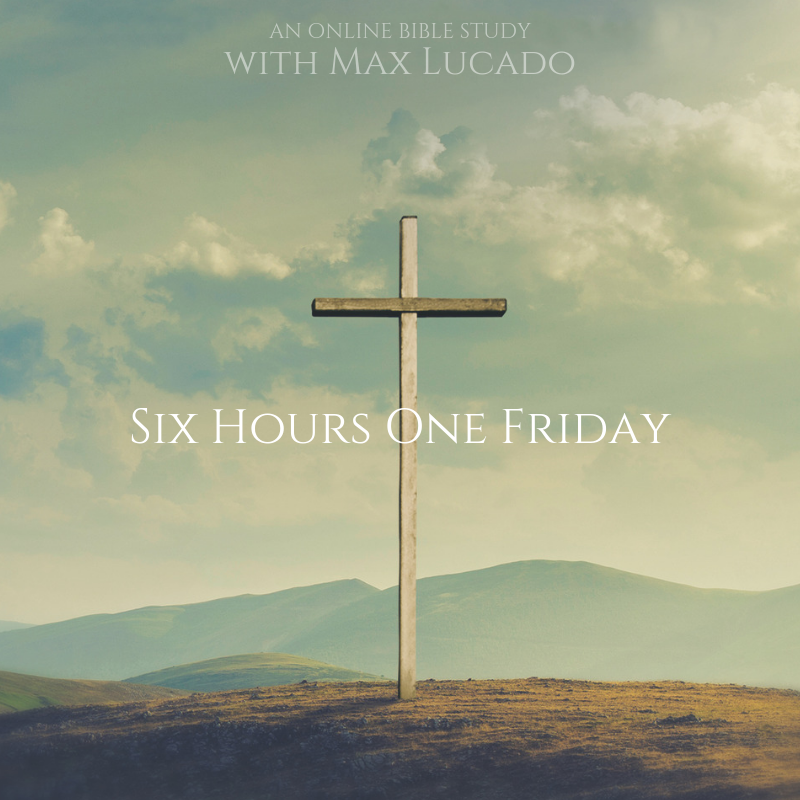 Welcome to the Six Hours One Friday Online Bible Study with our dear friend and teacher, Max Lucado! I’m so glad you’re joining us on this journey toward Easter. Because you have a story. You have a Jesus story that’s worth remembering and worth sharing with others. If you’ve been a believer for any length of time, you can probably point back to a time when a storm — sometimes a full-fledged hurricane — nearly took you out. When waves knocked you this way and that and you barely survived. But for Jesus. Our Savior. The Hero for all time. You and I have also known people who started out strong. People who went to church and maybe even carried their Bible around. They went to midweek Bible studies. Maybe they traveled with your church on mission trips and sang worship songs with their hands raised high. But at some point a crisis hit, or a job was lost, or they had to bury a child, or a temptation or addition took them way off course, or they just got bored with trying to “be good” and anger took the helm. They slowly drifted. They sank. Or they crashed. But, they’re not cruising with Jesus any more and what’s heartbreaking is they have spiritually hardened and forgotten to care about Him. How can we avoid that tragedy? What can we hold onto to ride out the storm and not lose hope or our trust in Jesus? As we immerse ourselves in stories, we’re also going to read through Jesus’ most powerful story: His Passion. Most of us already know the gist of Passion Week, but in our final week of the study we’re going to read through the accounts of Holy Week in Scripture and follow Jesus along the way to the Cross… and beyond. As we read in Hebrews 12, let’s fix our eyes on Jesus, no matter what storm is battering us right now. This is training; it’s boot camp… where we build spiritual muscles and learn to not lose hope in the Lord and not to waver in our faith. What has been your most intense storm? The truth is that we can brave hurricanes with Jesus. We can hang tight to Hope. We can anchor deep and make it through with strong, real, enduring faith that won’t fail. Jesus, we love You. And, we want our faith to increase and be strengthened by the holy stories of Scripture, especially Passion Week. Help us to hang tight to the biblical anchors — My life is not futile. My failures are not fatal. My death is not final. The truth is that it’s easy to drift. It’s easy to allow storms to blow us off course. Help us to fix our eyes on You, the author and perfecter of our faith and grow us up, God. We want to journey through this Lenten season learning more not just about Your story but about Your character, Your love, and your faithfulness. We love You. Amen. 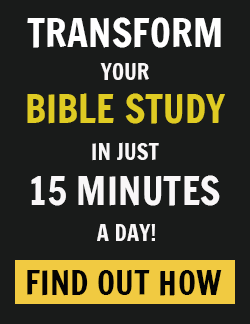 If this is your first time doing an Online Bible Study (OBS), welcome! We’ll walk you through each week step-by-step and you will get an email from us every Monday morning with information about the study! Each week for the next four weeks, Max will be teaching from one chapter of the book, then we’ll get together during Passion Week for a live teaching and community experience from Max’s Facebook page. The schedule has been updated now with recommended reading assignments for each week, so you may want to download it again for easy reference. Watch the video for session one right here on our study home anytime this week, or live with other participants today, Monday March 18 at 10 am CT from Max’s Facebook page (facebook.com/maxlucado). This teaching video will be available throughout our entire study, and a new one will be releasing each Monday for the next four weeks. You can always find the teaching videos in two locations: on our study home page or on Max’s Facebook page. Read Chapter 1 in Six Hours One Friday and go through the study guide questions for chapter 1 in the back of the book. You may want to get a notebook or journal to record your answers as you work through the study questions! We’re hosting daily conversations in the private Facebook community! 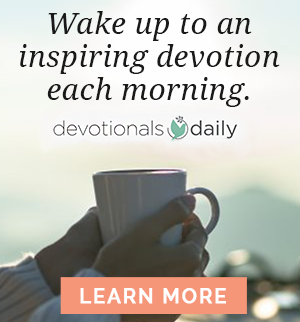 Check it out if you haven’t joined yet, and let’s uplift each other with prayer and encouragement.